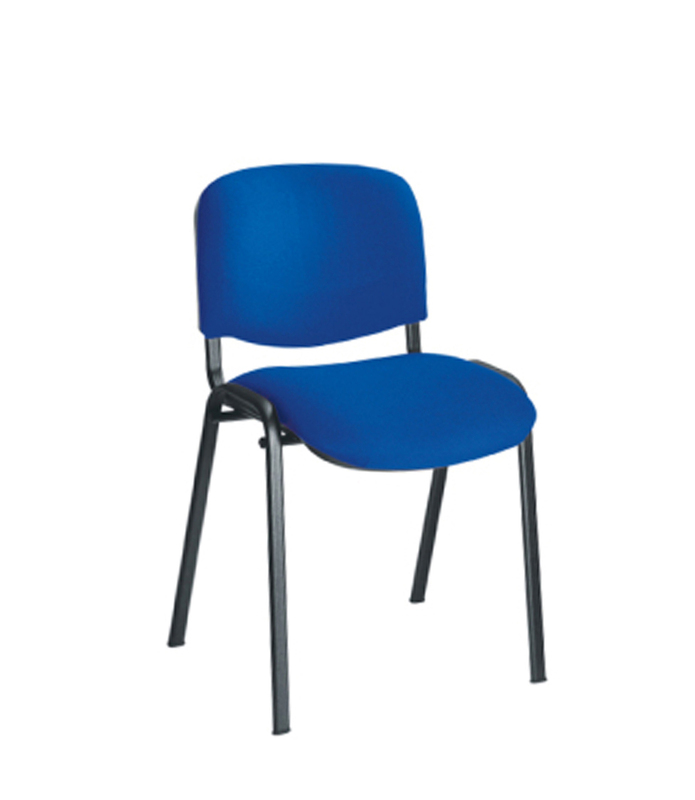 The ISO / Conference chair has a soft, upholstered seat and back. 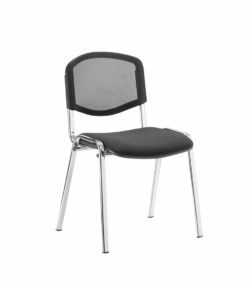 It’s an economical chair which is ideal for use in meeting rooms, libraries, churches, halls, common rooms etc., It stacks conveniently up to eight high. 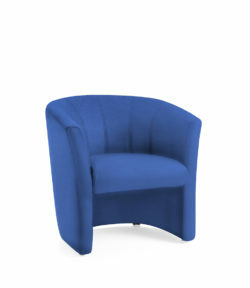 Choose from royal blue, black, burgundy, green, red or charcoal upholstery. 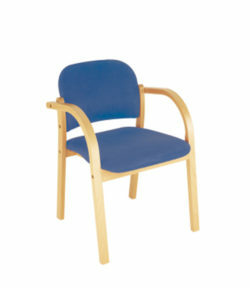 The ISO is also available with a chrome frame for an additional £ 3 per chair. Two year “fair wear and tear” frame guarantee. Min order is four chairs. A plastic writing tablet is available. Useful in lecture halls and drama studios. add £ 19 per chair. A set of fixed arms is available at £ 15.50 per chair.